The kitchen is often coined the heart of the home; one of the most important rooms of the home. In our Southampton showroom you can find a wide range of appliances to perfectly compliment your existing kitchen decor or be included as part of a new installation. We are well versed with working with different cooker styles including free-standing, eye-level and slide-in – there is sure to be something for everyone. What’s more, our range also includes built-in oven and hob solutions, gas and electric hobs as well as induction. Our experienced team have performed countless expert installations – familiar with the challenges which can occur in the kitchen environment. 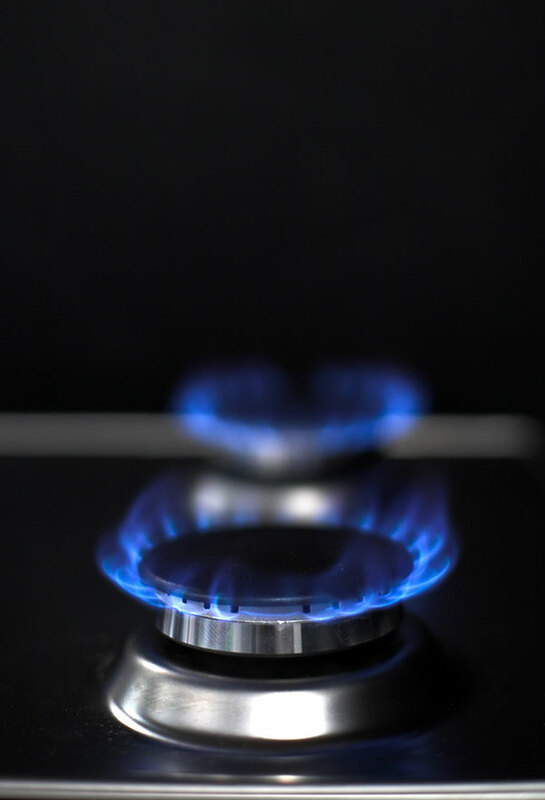 In fact, we’re one of the only businesses in the Southampton area still able to maintain and repair gas cookers. Approved by most of the leading manufacturers, we work on full installations through to repairs and supplying spare part. If you want to discuss a new cooker or hob for your home, or ask for advice on an existing appliance – just contact us and one of our team will be sure to help. TIME FOR A NEW COOKER?